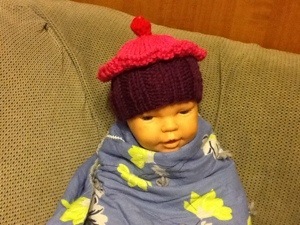 Yesterday a friend asked me to make a cupcake hat. I love it. I am now formulating bigger sizes. 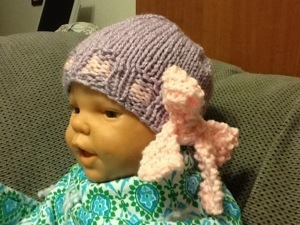 I am done writing the pattern for the bow hats. All that is left is to get on the computer. Hoping to release them soon. New design to be released soon.